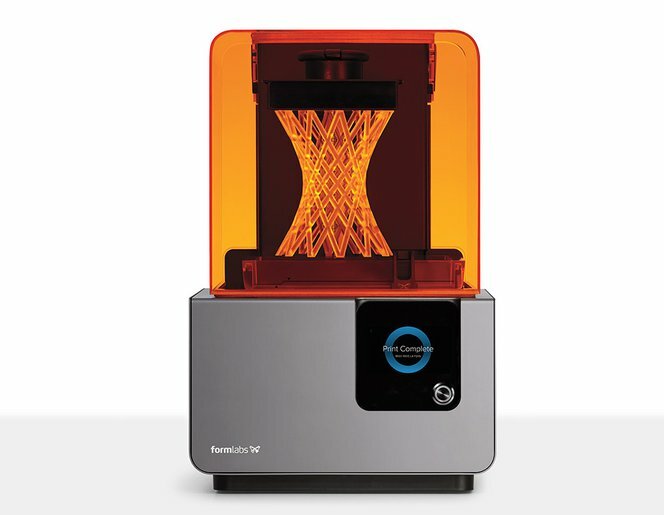 The Form 2 is now Shipping! Over the past 18 months, we’ve been busy creating the Form 2. It’s been a lot of hard work, and we couldn’t be happier to announce that after extensive design, development, and testing the Form 2 is shipping! Over the past few weeks, since we originally announced Form 2 at a live event at Boston’s Museum of Science, we’ve tried to share some of our development process with you. In case you missed it, our Lead Engineer Ian Ferguson wrote about the Form 2’s major prototypes and design cycles. And our Head of Product, David Lakatos, went into great detail about how we tested and tortured all the subsystems inside the printer. Both of these articles offer a glimpse inside what we believe is the most advanced desktop 3D printer ever created. If you’ve ordered a Form 2 and you’re curious about the status of your shipment, please submit a ticket to our Customer Support team. We’ve had an overwhelming demand, and we’re working hard to get everyone their printer.